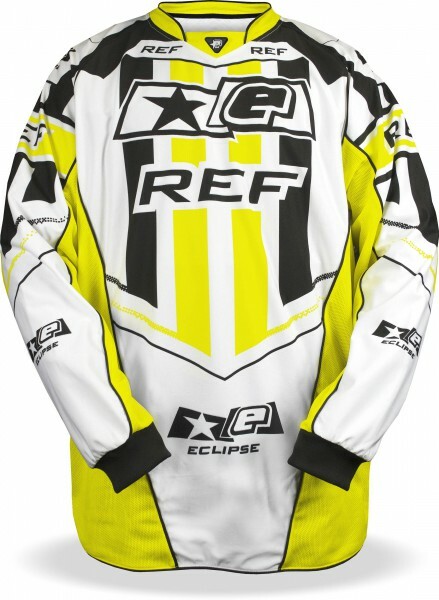 Jersey for referee in the "zebra" look with long sleeves. 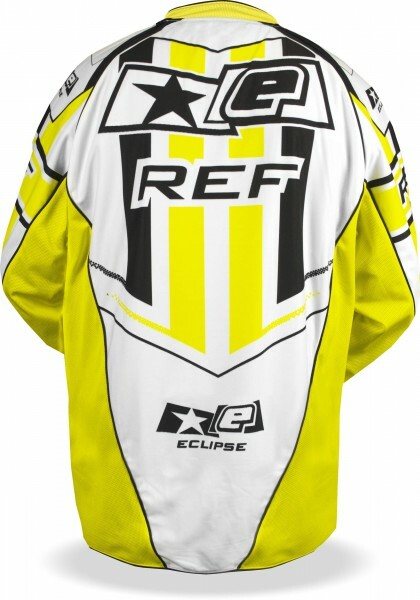 With this jersey you are getting better recognized by players as referees and so will avoid unpleasant results. because someone is holding you for a opponent.